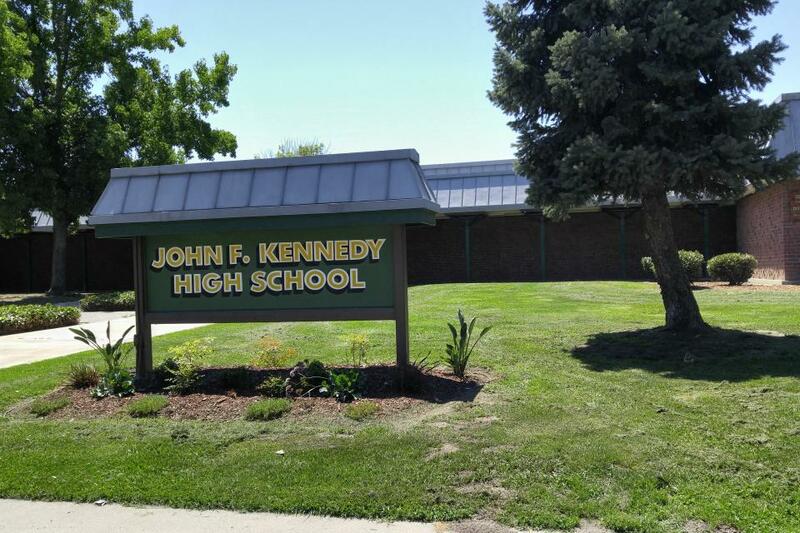 John F. Kennedy is a four-year college preparatory high school within the Sacramento City Unified School District. Enrollment is steady at 2,250 students with a senior class of 540. School enrollment is based upon attendance boundaries, intra / inter-district permits and open enrollment. Approximately 52% of the student body receives free or reduced lunch. John F. Kennedy is accredited by the Western Association of Schools and Colleges (WASC). The school has received the maximum 6 year accreditation each cycle since 1989 and is currently accredited through June 30, 2019. John F. Kennedy High School has received the California Distinguished School honor in 2005 and 2009. For the past five decades, the diverse representation of students at Kennedy have made for a unique educational experience. 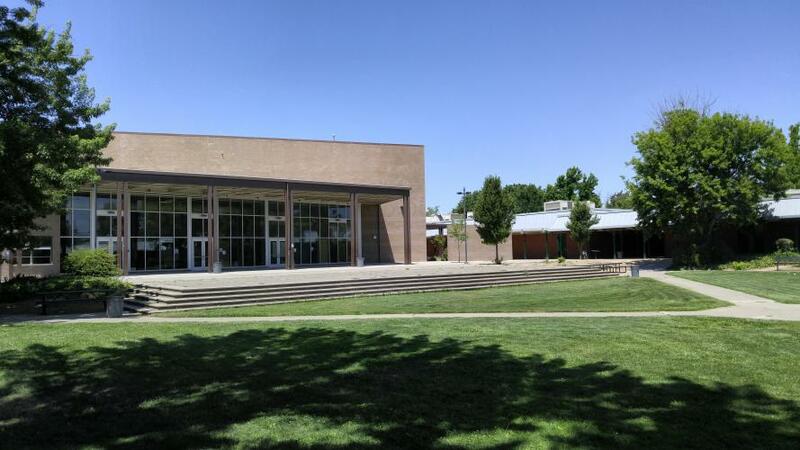 Kennedy High is located in the Greenhaven / Pocket neighborhood of South Sacramento. The school is an anchor of the neighborhood, functioning as a hub for numerous athletic, artistic, religious, and volunteer activities. Kennedy draws from the neighborhoods of Greenhaven, an established neighborhood comprised of middle to upper middle class homes and Meadowview, comprised of apartments, government subsidized and modest housing and small businesses. John F. Kennedy offers a wide variety of electives including Architecture, Auto Shop, Criminal Justice, Culinary, Engineering, Foreign Languages (Chinese, French, Japanese, Latin & Spanish), Leadership, Psychology, Marine Corps ROTC, Robotics and Yearbook. John F. Kennedy also offers a robust Fine Arts Program including Orchestra, Marching Band, Jazz Band, Dance, Piano, Guitar, Choir, Art, 3-D Art, Computer Graphics and a state of the art auditorium for plays, concerts and art walks. If you need to meet with a teacher, administrator or coach please consult our staff directory to contact them via phone or email.